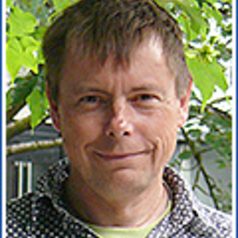 Nick is Professor of Environmental Economics. He previously worked at the universities of Stirling, Glasgow and Edinburgh. He is an Adjunct Professor at the University of Waikato, New Zealand, and a member of DEFRA’s Economic Advisory Panel. He is co-author (with Jason Shogren and Ben White) of three textbooks in environmental economics, and leads the coastal zone forum within MASTS .